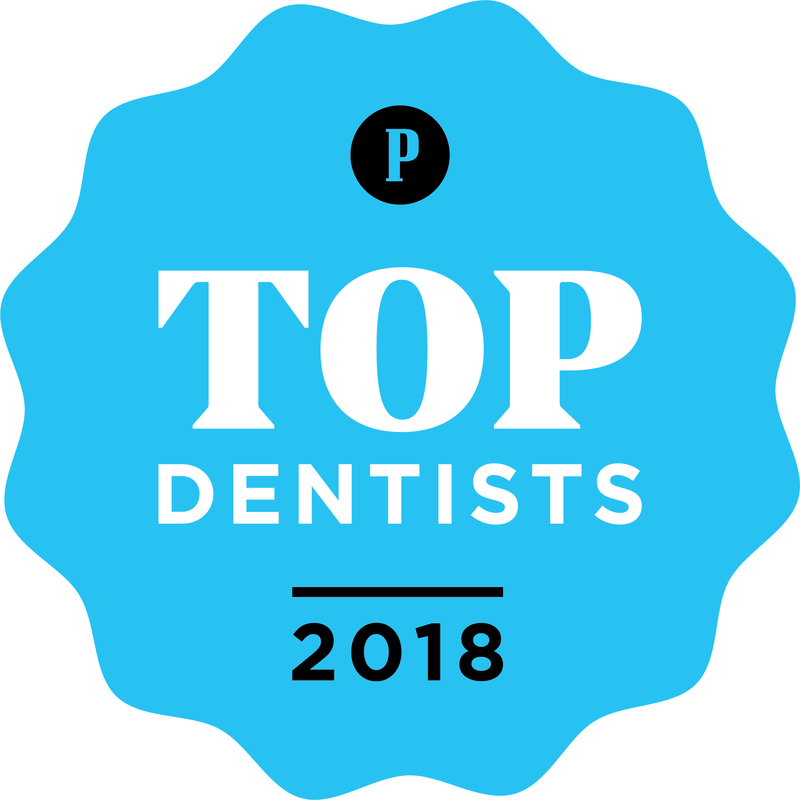 Periodontist Emilie Larrazabal, DMD, Plymouth Meeting, PA, practices a full scope of periodontics with expertise ranging from dental implants to cosmetic periodontal surgery and gum grafting. Emilie Larrazabal, DMD can now correct a wide variety of periodontal (gum) disease. Our office is located at 120 West Germantown Pike, Suite 225, Plymouth Meeting, PA. Call us at (610) 825-4334. We are one of the few offices in the east coast that uses ultraviolet light to disinfect the operatory water supply. Dental implants are changing the way people live. With them, people are rediscovering the comfort and confidence to eat, speak, laugh and enjoy life. For more information about dental implants or to schedule a consultation appointment, call our office in Plymouth Meeting, PA at (610) 825-4334. These procedures are a predictable way to cover unsightly, sensitive, or exposed root surfaces and to prevent future gum recession. If you are unhappy with the appearance of short unsightly teeth this can be greatly improved by a combination of periodontal procedures by Emilie Larrazabal, DMD and cosmetic dentistry by your dentist. For more information about cosmetic periodontal surgery or to schedule a consultation appointment, call our office in Plymouth Meeting, PA at (610) 825-4334.